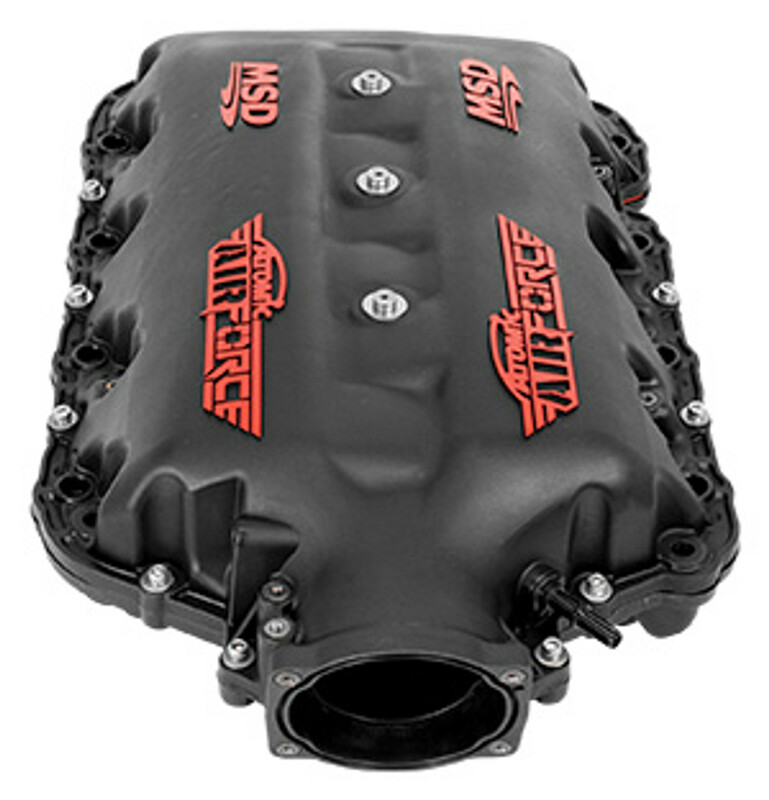 MSD Airforce Intakes on Sale @ Complete Street Performance! 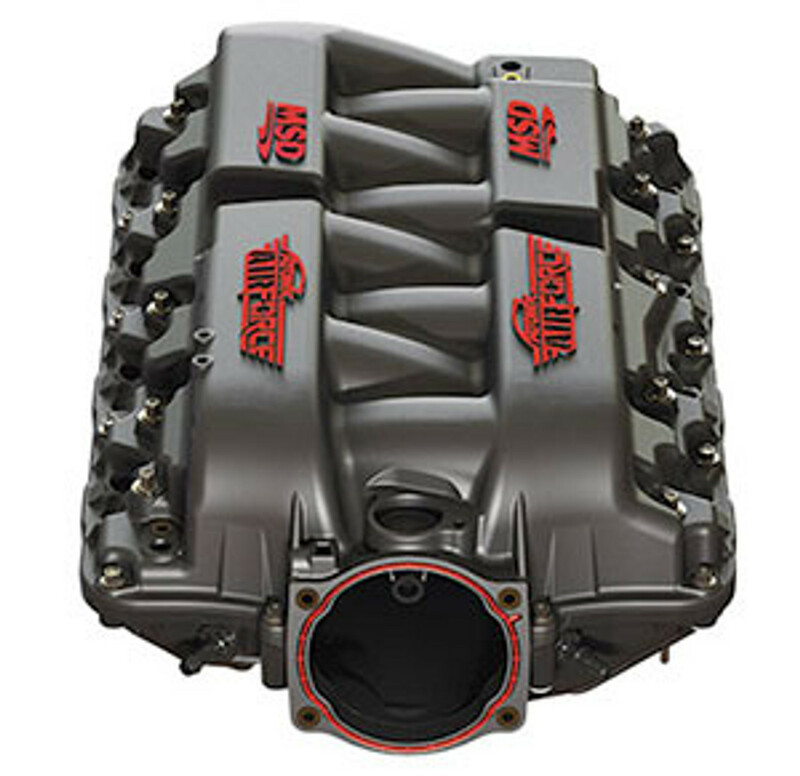 We have MSD's Full Line of Airforce Intakes AT Complete Street Performance! Call us @ 610-628-1563 for a Forum Member Deal Today! Our March Madness Sale Ends THIS WEEK! Call us for great deals at @ 610-628-1563! Remember to visit us at www.cspracing.com!